Welcome to the Monte Clara High Class of 2005 Reunion. Home of the Blue Devils. Someone will cheat with an old flame. Someone will reveal a gruesome, dark secret. At this epic party, everyone is wearing a mask, but who will get the last laugh? TANGLED is a gripping psychological suspense with a twisted ending that will surprise and satisfy you at every turn. Scroll up to buy now! 2018 Readers' Favorite Bronze Medal Winner! What price would you pay for success? 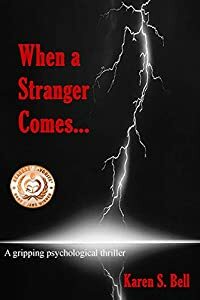 Witnessing a lightning bolt on a sunny day, author Alexa doesn't realize she's been transported to an alternate universe. 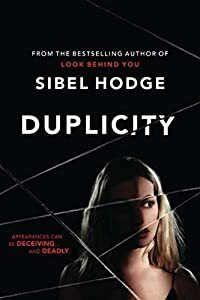 Here, she meets media mogul, publisher, and possibly the devil himself, King Blakemore who offers her a lucrative book contract that will guarantee her comeback. Suddenly, the contract's been signed. Now what can she do? Desperate to get her life back, Alexa devises schemes to untether herself from this hellish existence. "A masterpiece of a psychological thriller. 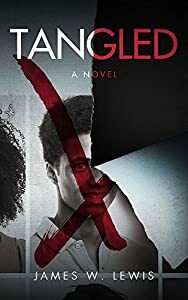 No one writes a thriller quite like Glede Browne Kabongo." 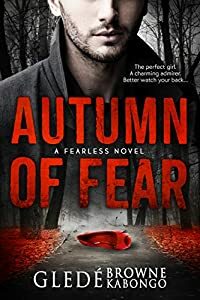 Autumn of Fear is a chilling, turbulent rollercoaster ride of deceit and obsession that races toward a stunning yet unforgettable conclusion. "The plot is sheer poetry. 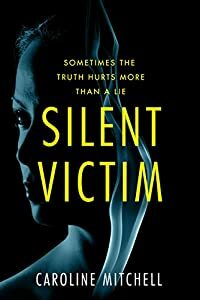 One of the best psychological thrillers I've had the pleasure of reading." "A taut thriller about hard choices. A gripping and satisfying story that will stay with you after it ends."